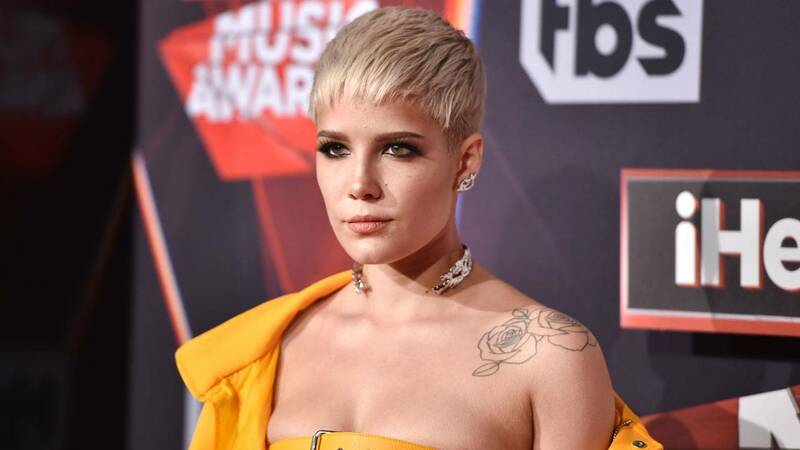 (CNN) - Halsey wants you to know that men and women can be just friends. That's what the 24-year-old singer expressed recently on Twitter. "I just had a ground breaking idea. What if...we let female artists...have friends...without assuming that they are sleeping together?," she tweeted Wednesday. "I know I know. It's like, completely ambitious but like, imagine if we like, tried?" Some fans thought the singer was addressing speculation that she's involved with fellow singer John Mayer, 41. The pair drew some attention recently for interacting a bit on social media. Last month Halsey shared a text message to him on her Instagram account to wish him happy birthday, and this week Mayer popped into the comments on another one of her postings promoting her partnership with a cosmetics company. "It's saying my billing address doesn't match with the one on my credit card," Mayer joked. "I've never had this problem before. Can you text me? Thanks." Halsey confirmed this summer that she and rapper G-Eazy had split after a year of dating.